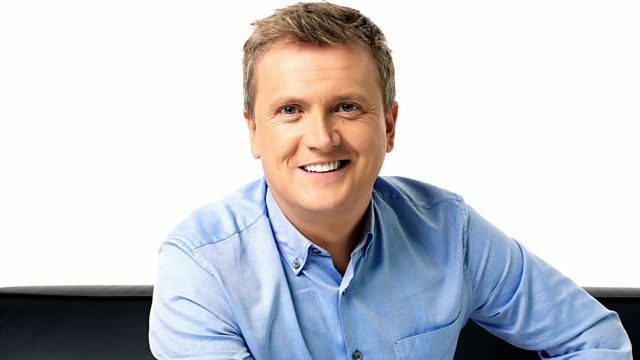 BBC Radio Wales - Aled Jones, Dr Maggie Aderin-Pocock joins Aled Jones. Dr Maggie Aderin-Pocock joins Aled Jones. Scientist and broadcaster and author Dr Maggie Aderin-Pocock joins Aled Jones for an hour of musical conversation. Aled welcomes big names and inspiring guests to his show.